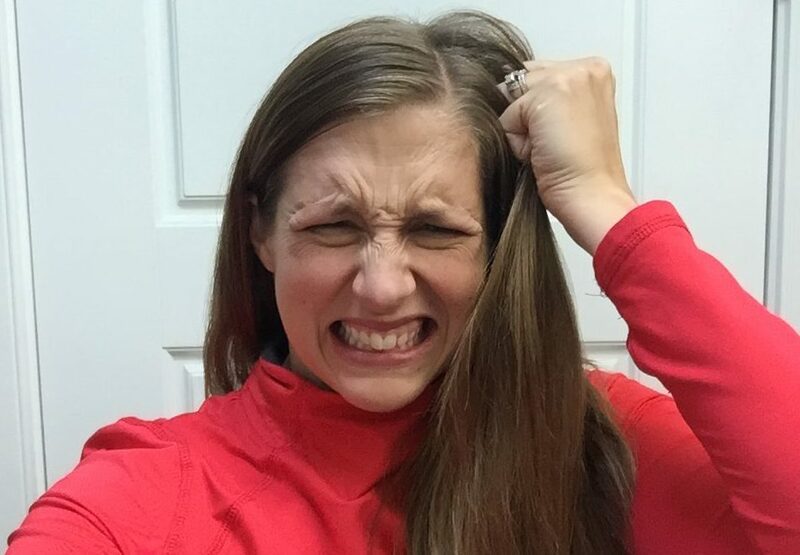 Venting vs. Complaining…WHY Venting is HEALTHY! AH!! Wait……what? I wasn’t expecting that! I took a deep breath and thought, OK…….He’s right……..I shouldn’t complain so much! I left it alone, and sat there with all of these thoughts churning over and over in my mind. A couple weeks later I had something else happen that was really bugging me. (I know… I need help!) However, I made a mental note to not say anything about it to my husband and to just let it go! Well…..this was all fine until about a week later. I still had not said anything about it, and somewhere out of nowhere it came out!! Now when I tell you it came out I mean ALL OF IT!! It came out 10 times more dramatic than it really was! My husband just stared at me, not really sure what in the world I was talking about. Right then and there I realized there is a BIG DIFFERENCE between COMPLAINING and VENTING! Complaining is something that is reoccurring, and whiny. It’s when your kids voice starts shrilling when they got the wrong color of cup, or when there face becomes distorted when they don’t get something they want. Complaining is being unsatisfied with your life, or always wanting more. Venting is something entirely different. I believe venting is healthy and very needed. Hurt feelings, difficult situations, or simply irritating situations are not fixed in the dark rooms of your mind. I shared this with my husband and he now knows that sometimes I just need a listening ear. When I vent, I get it all out of my system, and I usually never speak of it again. If I hold it in, it will continue to fester in my mind until eventually, it forces its way out. Which as you can imagine, is not a pretty thing! Talking about unsettled feelings or annoying thoughts will free them from your mind. It will allow you to think of more important and uplifting things. Hearing yourself say them out loud allows you to put it in perspective as well. Many times when I vent out loud, I realize it is not that big of a deal. Sometimes, I find it utterly silly and start laughing. Other times I’m venting about how naughty my child was that day. When I say it out loud, I realize it wasn’t that big of a deal. I vent, I learn, I move on! The trick is to find a trusted spouse, friend, or family member who allows you to vent without them casting judgement on you. Everyone has moments when they feel they are going to burst. Be that friend who needs a listening ear! I have a dear friend that I call every once in awhile just to talk and vent. I come away from our phone call renewed, and ready to conquer the world. Who is someone that you find you can vent to?